Sunny shares tips on how to eat when traveling. Read all about Sunny’s Chopped All-Stars win last night! Sunny on The Talk’s Halloween Episode! 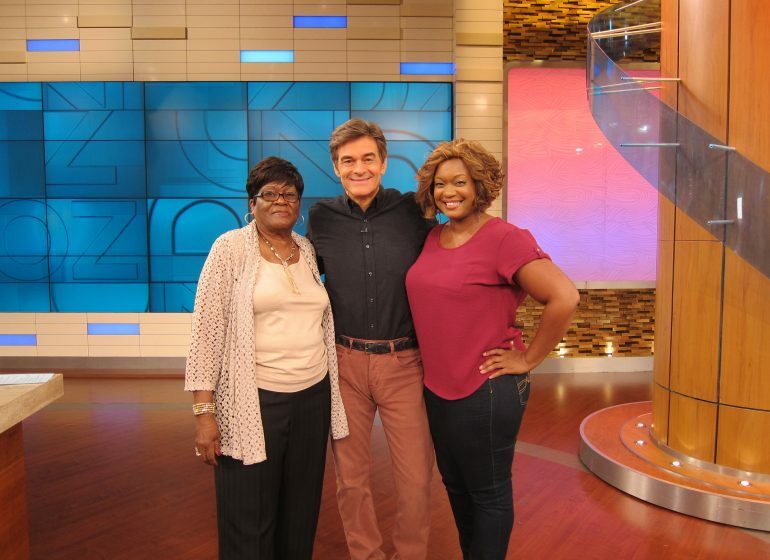 Dr. Oz surprised Sunny… with her own grandma!